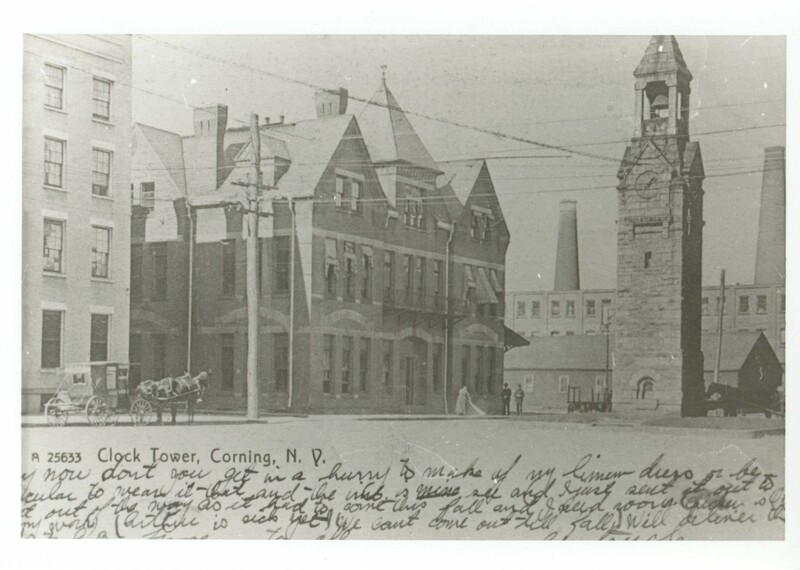 Hi everyone, just in time for your weekend viewing pleasure — here are three more local history photos from the library archives! 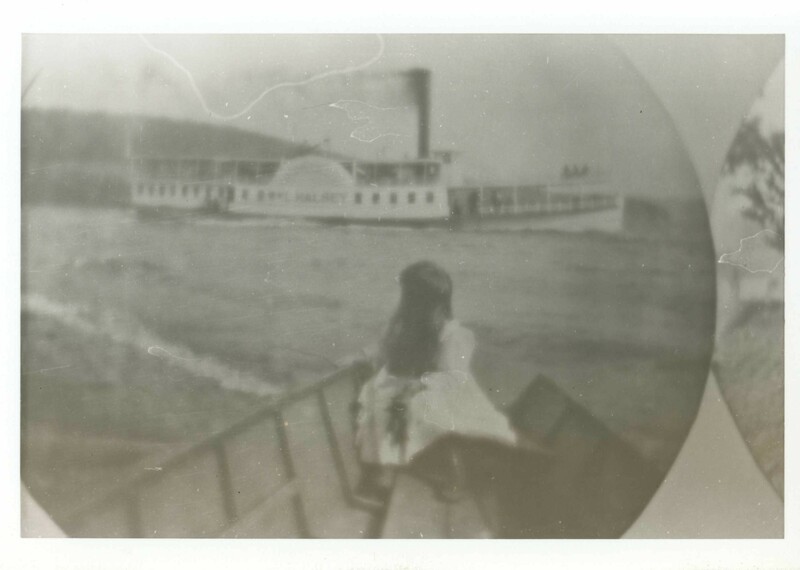 Just a note about the photos in our archive — some of them appear to have been photos taken of photos as seems to be the case with the third photo that is a bit out of focus — however, as the photo a cool subject — steamboats on Kueka Lake — I thought I’d include it! Photo 1: The Courthouse with a neat old car! If you know anything about the people/places/buildings in this photos please chime in and share your local history stories! And remember you can create your own digital family history album at the library a print album ! You can use the scanners to scan photos and slides and access The Corning newspaper on microfilm going back to 1840 when the paper was called The Corning Journal. You can also take a look at a variety of old local year books going back 100 years and access materials housed in our Local History Room. 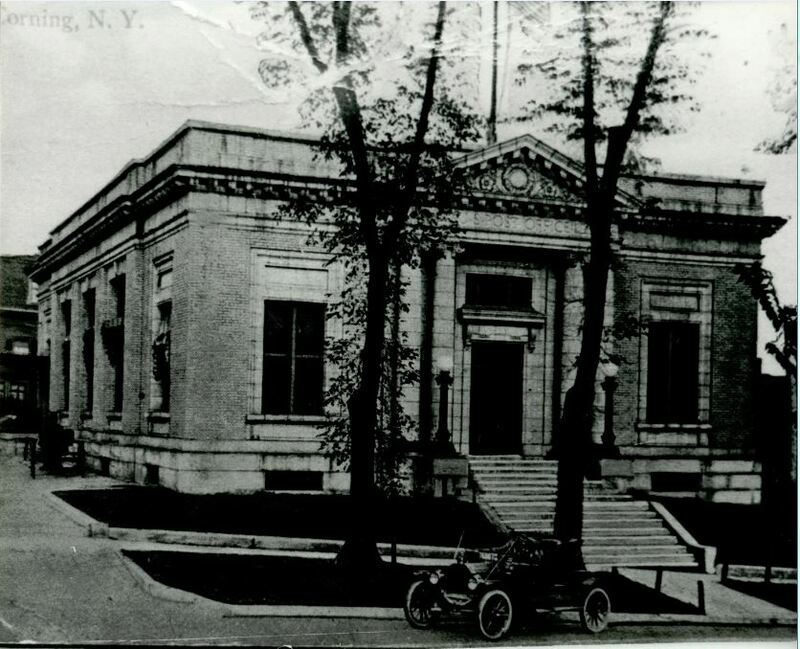 We love local history @ the library!